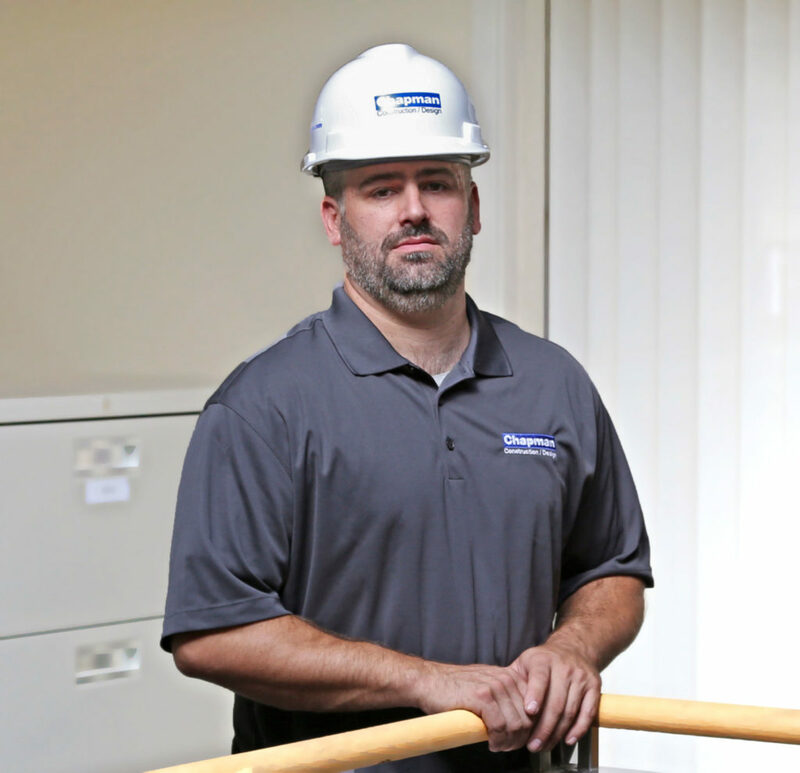 Rick joined Chapman as a construction supervisor with over 15 years of experience in the industry. Previously, Rick supervised and managed municipal and state projects but is now looking forward to getting involved with Chapman’s healthcare projects. When Rick is not on a jobsite, you can find him volunteering at the Brookline Fire department or mountain biking.